To serve, cut under oyster meat to release it from bottom shell, being careful to keep as much liquid as possible. Discard top shell. Place opened oyster in its bottom shell on bed of crushed ice. 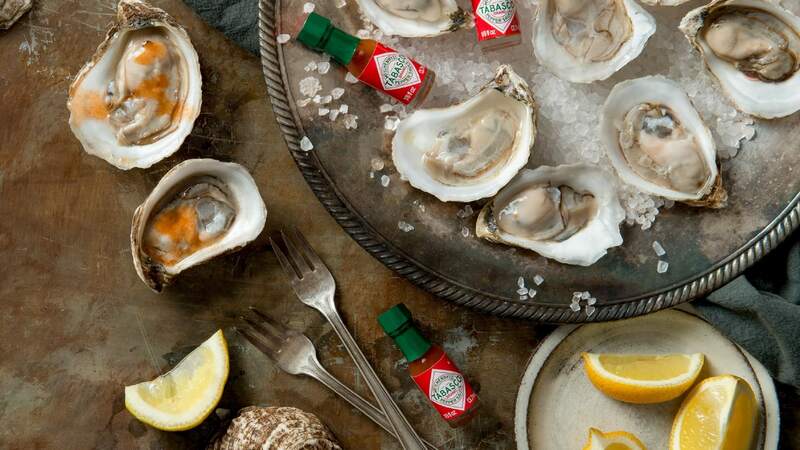 Sprinkle each oyster with a few drops of TABASCO® Sauceand serve with lemon wedges.